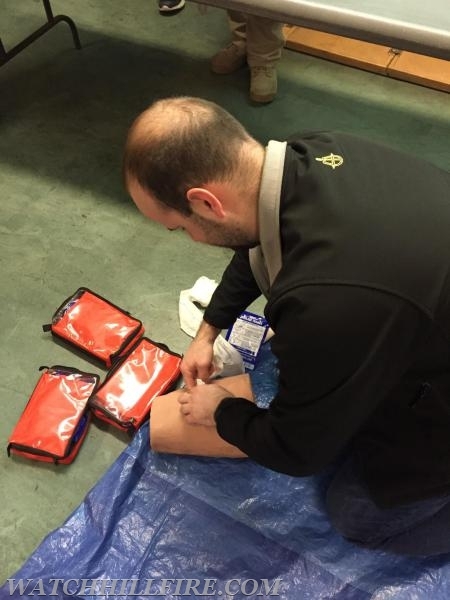 Over the last several months the members of the Watch Hill Fire Department have participated in several training sessions from the “Stop the Bleed” program. The program is intended to prepare first responders for mass trauma and severe bleeding incidents. During this time the majority of WHFD members have received initial training and four members have become certified instructors. The members will continue to train in this important initiative and hope to offer further training to community members in the future.